A quiet suburban haven, Yowie Bay sits at the doorstep of the picturesque Port Hacking River. 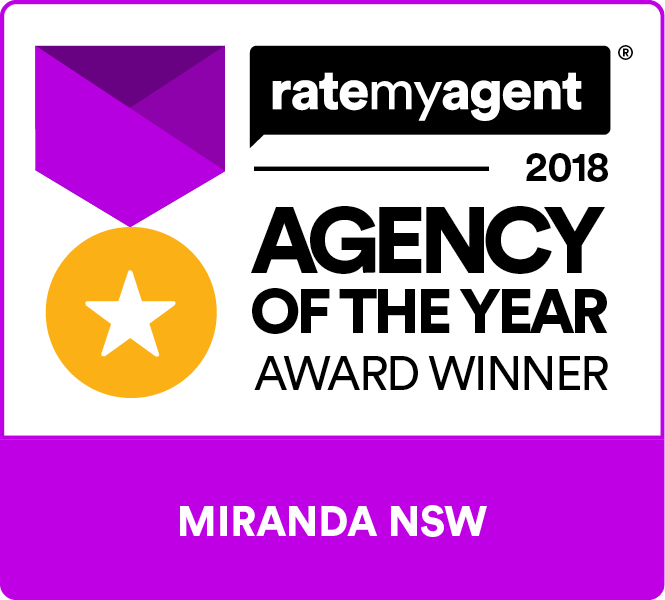 Neighbouring Miranda’s vibrant business centre, Yowie Bay exudes convenient living and peaceful ambience. 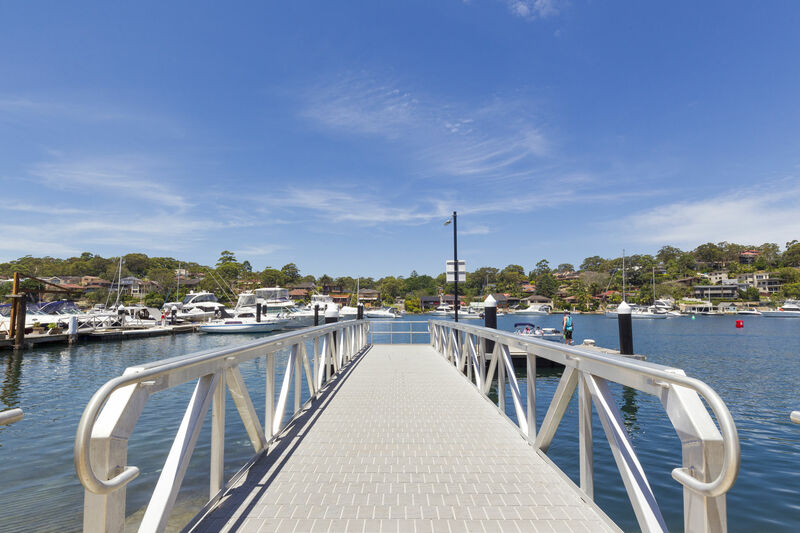 Boasting a thriving boating community, this family-friendly suburb is home to some of the Shire’s most spectacular waterfront homes, the marina, sailing club and public jetties.